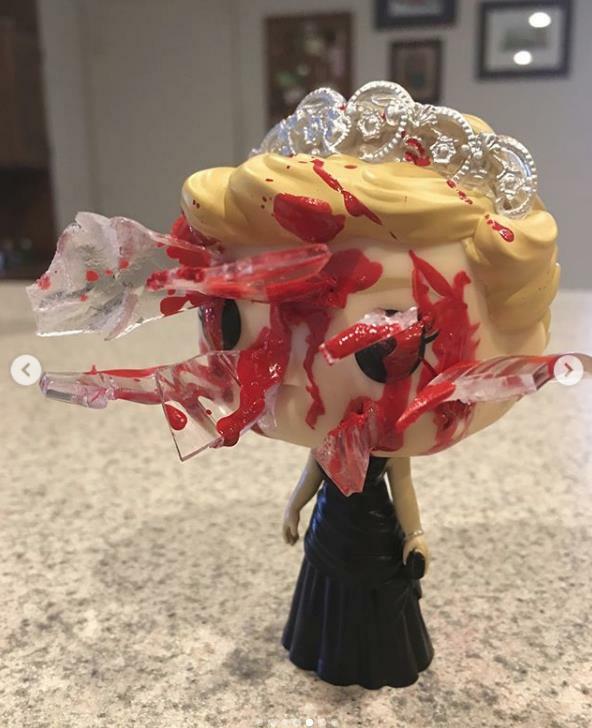 The problem with Funko Pop! 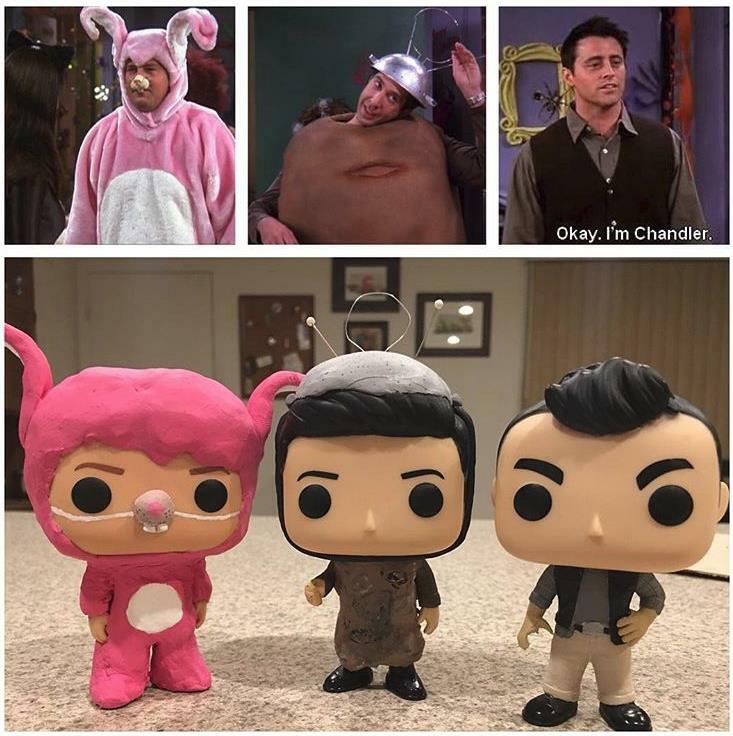 figures is that they all look pretty much the same. 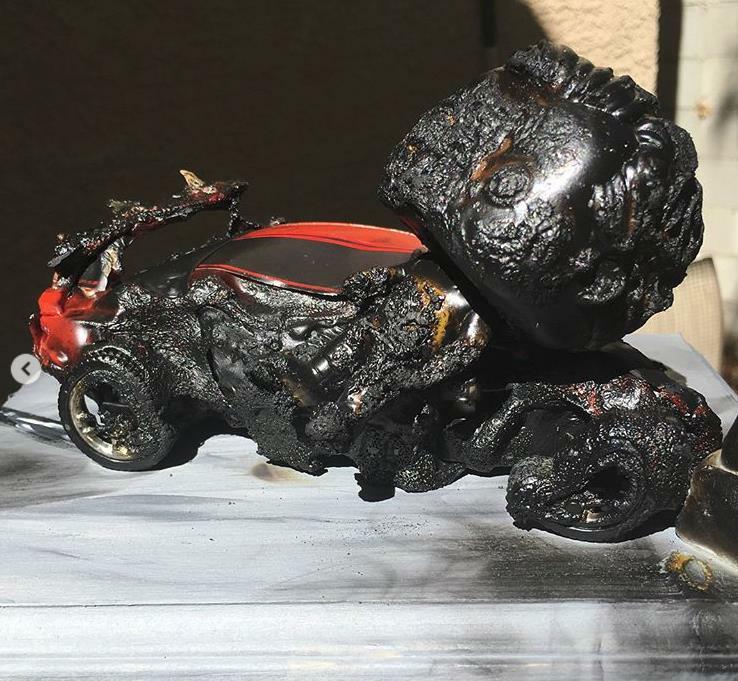 The result is an all-ages toy that never takes risks or gets too creative for its own good. 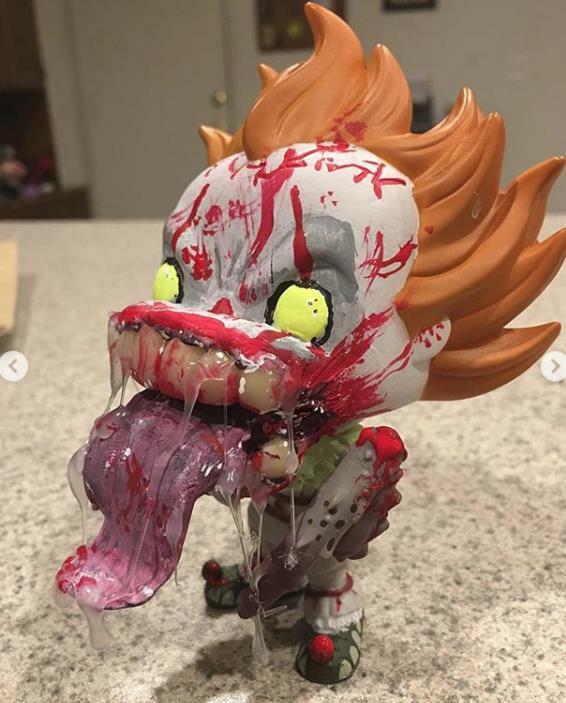 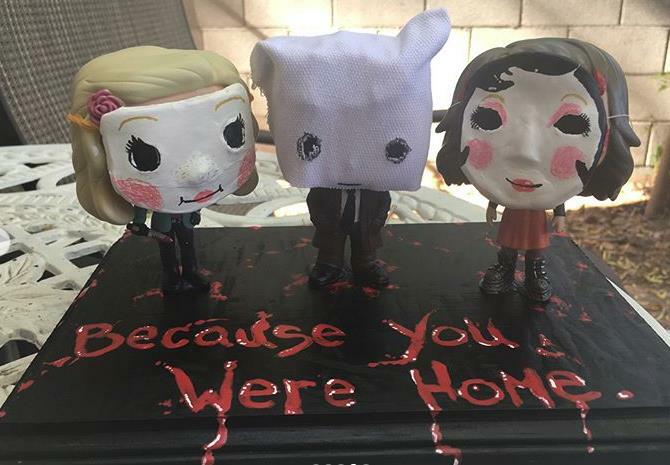 Thankfully, there are customizers out there like Postmortemcustom how have taken custom Funko Pop!s to places they’ve never been and maybe should never go. But, that’s what makes his sometimes overtly-graphic customs interesting. 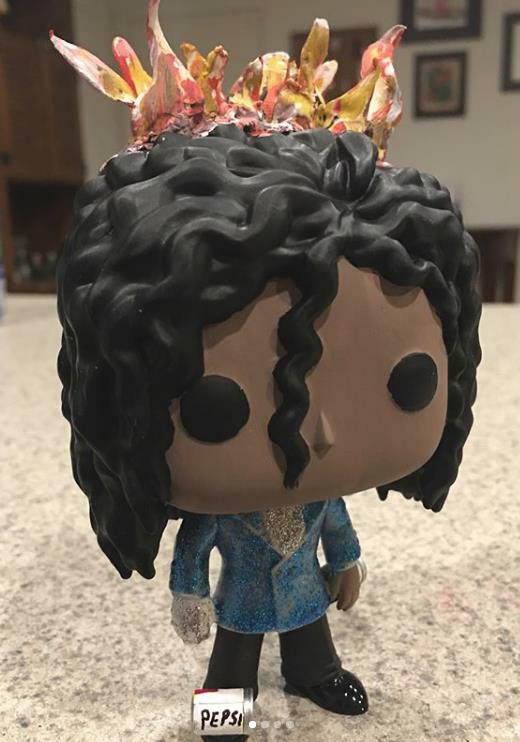 As of last August, Funko had already released over 6,000 different varieties of Pop! 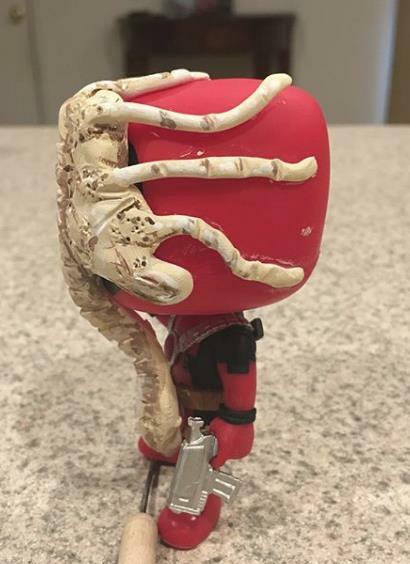 figure from every corner of the pop culture. 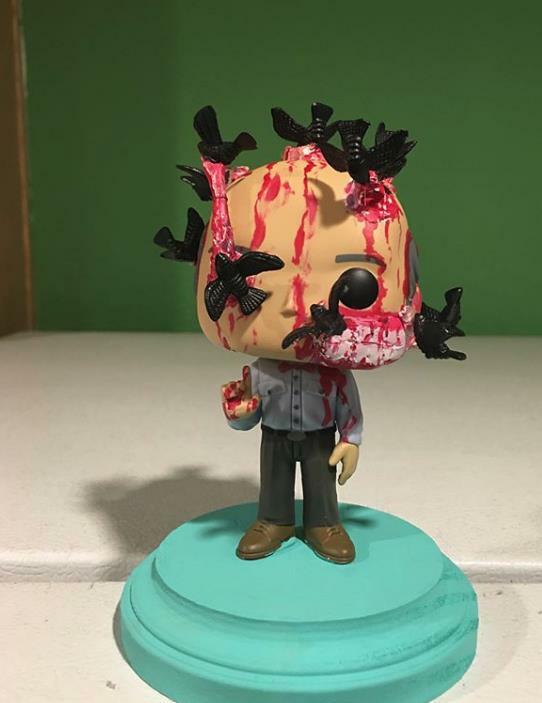 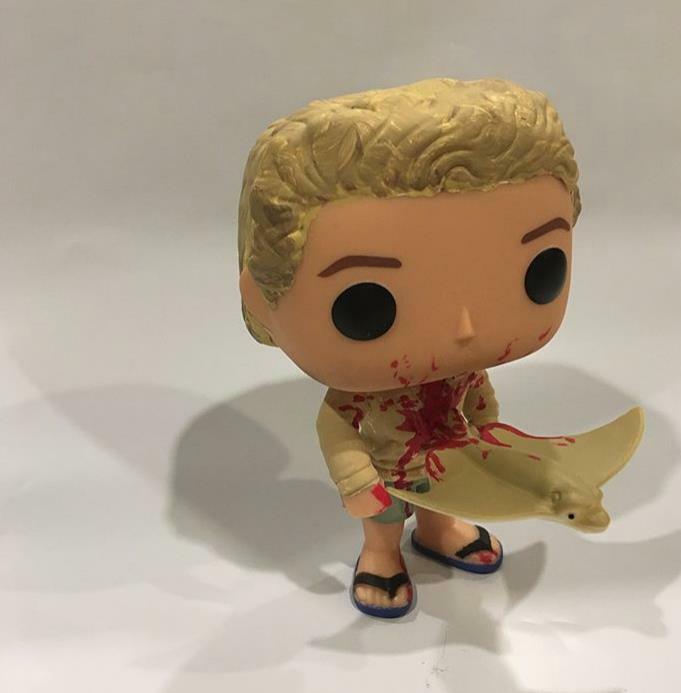 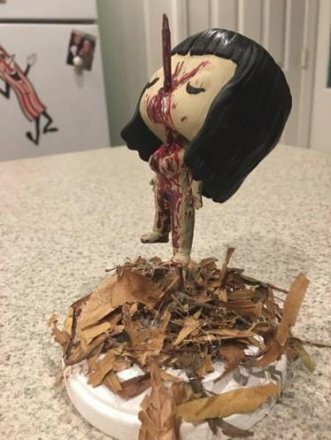 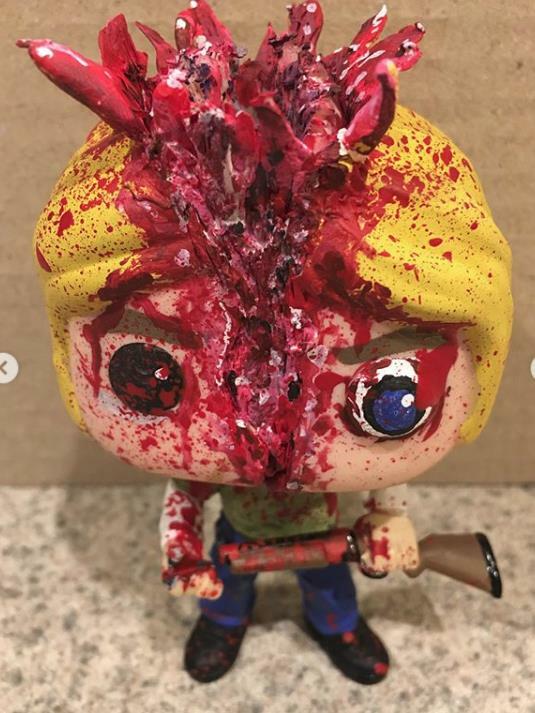 Amazingly, Postmortemcustom has found a couple of angles that Funko hasn’t, or isn’t willing to tackle: graphic horror and celebrity death. 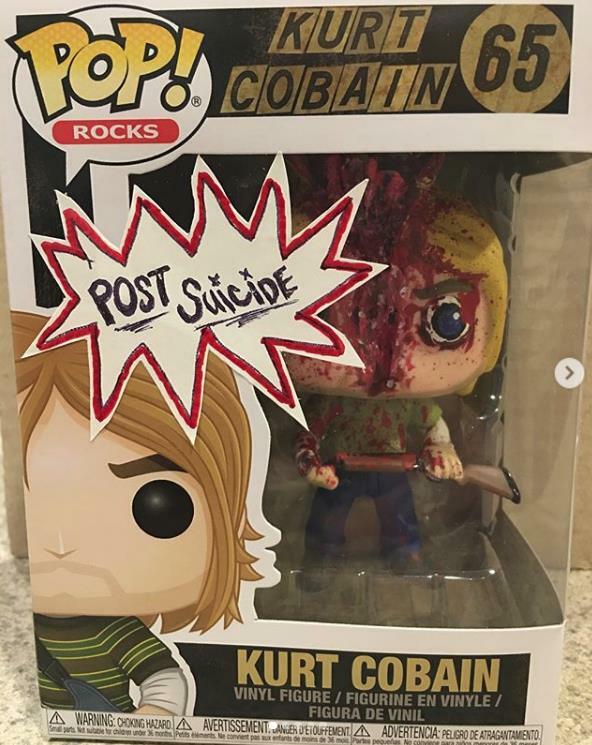 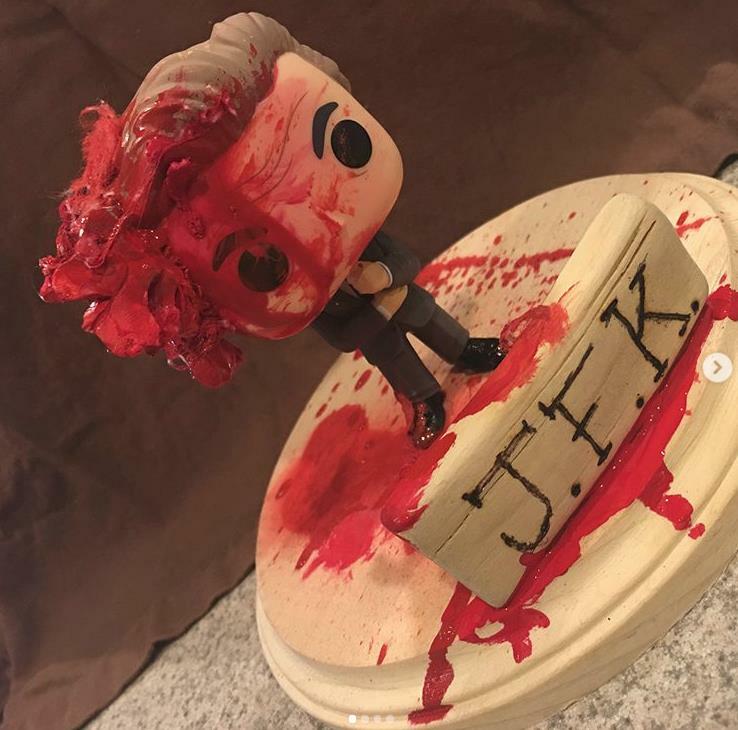 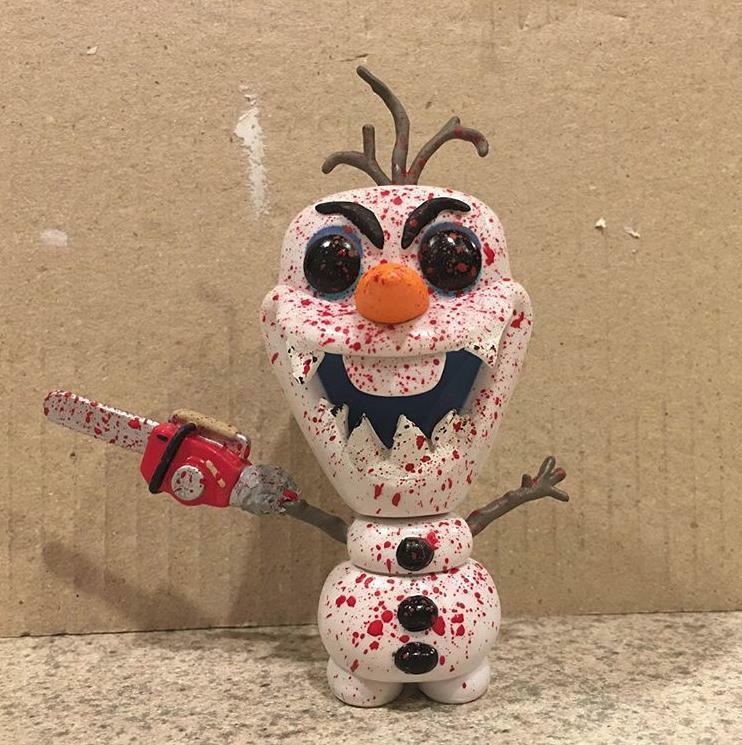 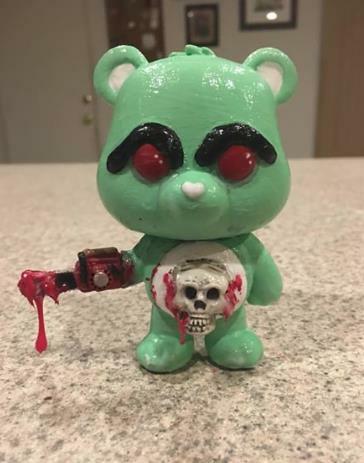 Some of his most requested customs (yes, he will sell them to you and make them to order) include kurt Cobain (after the shotgun) and post-car accident Princess Diana. He’s also tackled popular icons like The Walking Dead’s Glenn (Post-Negan), Steve Irwin, JFK, Michael Jackson’s infamous Pepsi commercial fire, and Paul Walker. 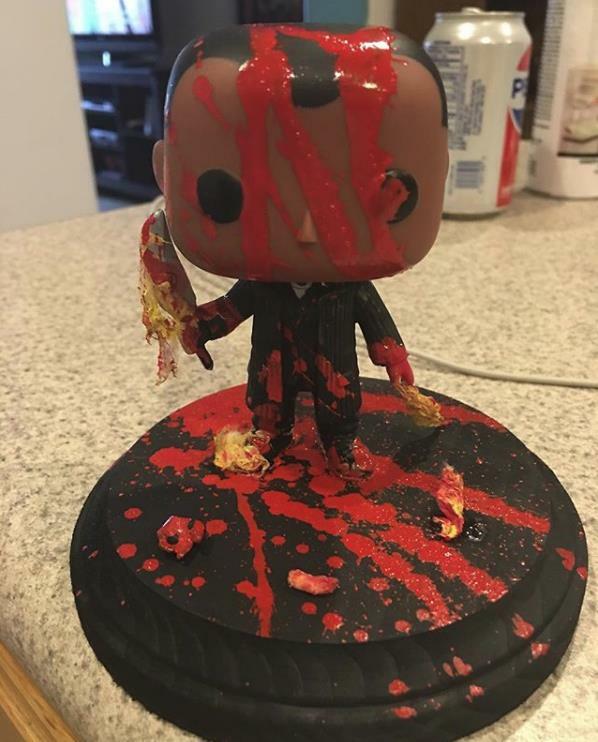 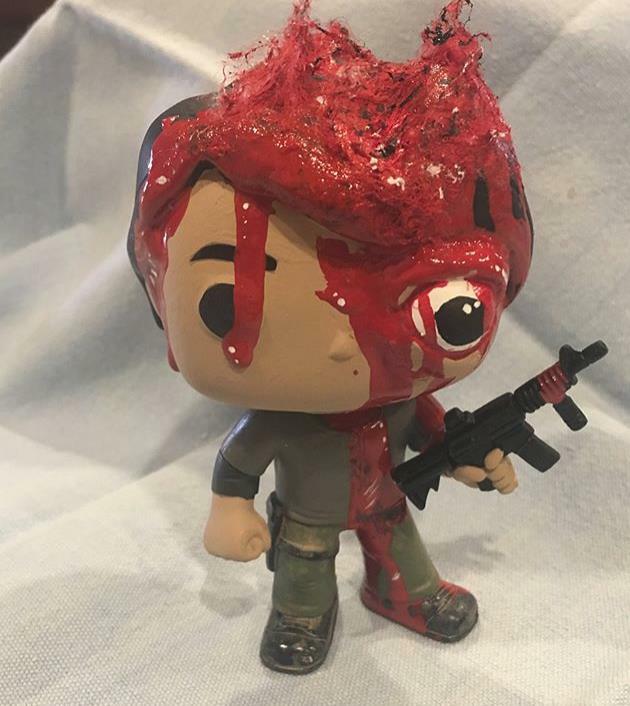 He’s even created a custom Pop! based on the cult horror film Cannibal Holocaust! 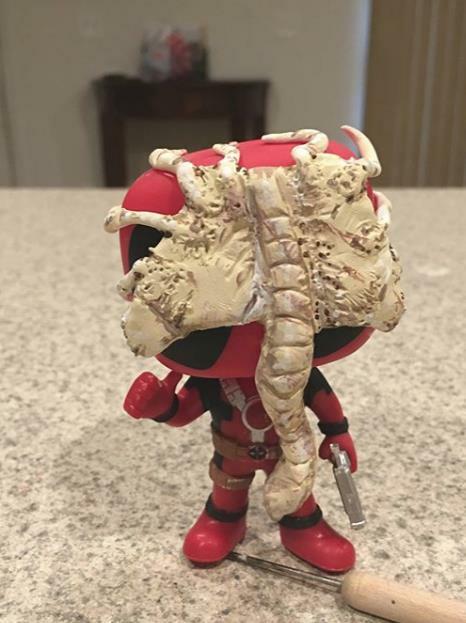 We aren’t saying these are in the best taste, but that’s not the point. 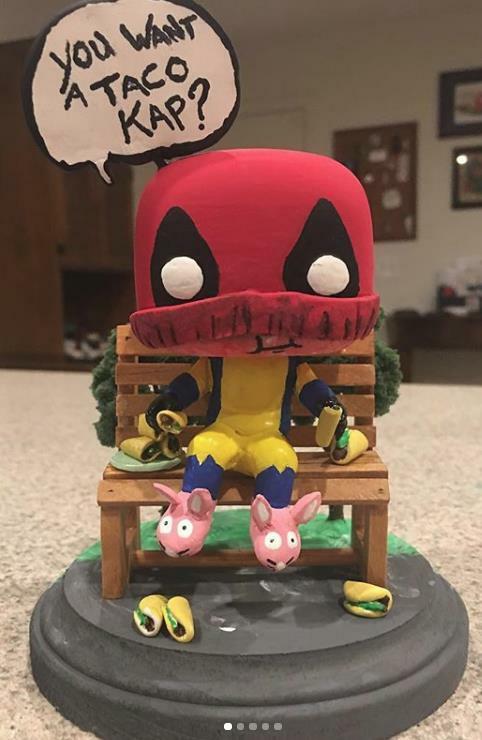 This is an artist creating something new. 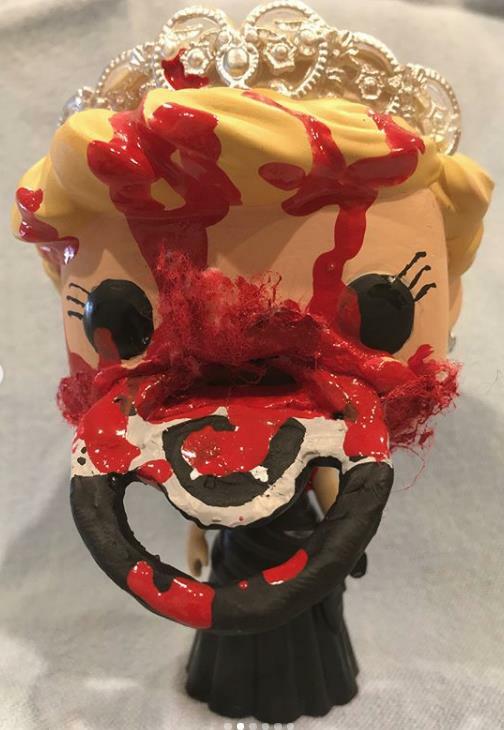 We love his creativity and admit that we find ourselves laughing at each of his new creations at least as much as gasp in horror.